Jeff Galloway’s quest for a injury-free marathon training program led him to develop group training programs in 1978, and to author Runner's World articles which have been used by hundreds of thousands of runners of all abilities. His training schedules have inspired the second wave of marathoners who follow the Galloway RUN-WALK-RUN™, low mileage, three-day, suggestions to an over 98% success rate. Jeff has worked with over 250,000 average people in training for specific goals and is the inventor of the Galloway RUN-WALK-RUN™ method. 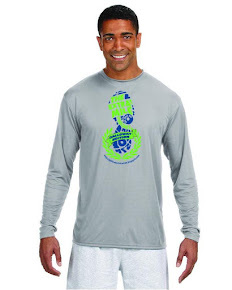 Jeff is an inspirational speaker to over 200 running and fitness sessions each year. His innovative ideas have opened up the possibility of running and completing a marathon to almost everyone. Philosophically, Jeff believes that we were all designed to run and walk, and he keeps finding ways to bring more people into the positive world of exercise. Join Jeff as he discusses his RUN-WALK-RUN™ method in detail, answers your questions, and helps give you the extra push you need to become a marathoner too! 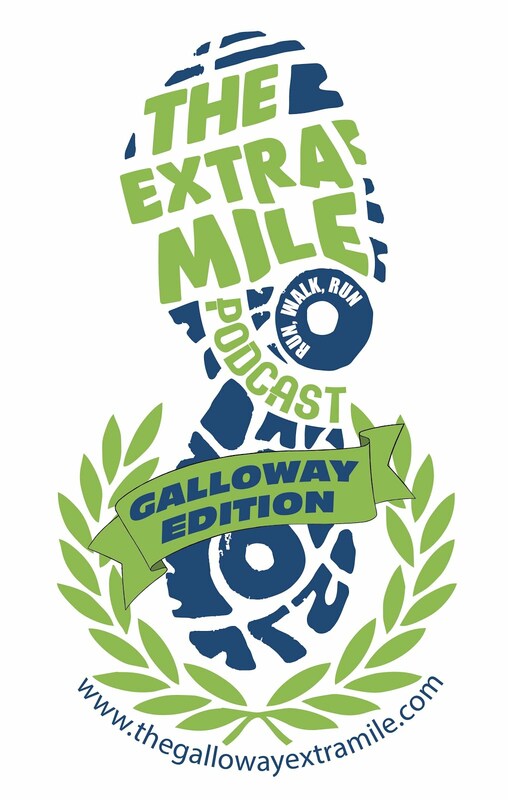 The Extra Mile Podcast-GALLOWAY EDITION is a podcast for runners of ALL abilities who want to learn everything they can about the Galloway RUN/WALK/RUN training method right from Jeff! This podcast will Run/Walk you right through Jeff's 30 week marathon training schedule and gently get you to the finish line of your fall marathon "INJURY FREE"!!!!! !